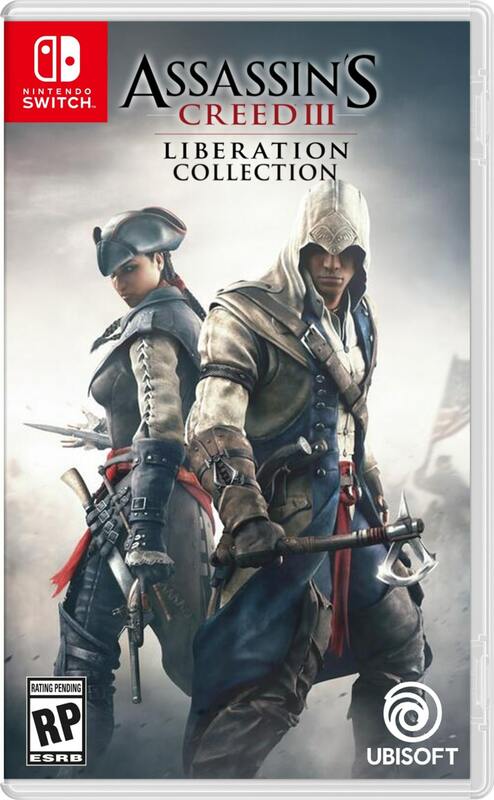 A few online shops in the Czech Republic have revealed that the Assassin’s Creed III + Liberation Remaster is Nintendo Switch bound. The stores have also published the box-art for the game. 1775, the American Colonies. In the flames of revolution, a hero is forged – one who will play a critical role in the birth of a nation. Welcome to Assassin’s Creed III. You are Connor, a young warrior and son of a Native American mother and British father. Your quest for your clan’s freedom will lead you through city streets, across the battlefield and into the wilderness, as your part in one of history’s most influential wars starts to become clear. Use Connor’s predatory instincts to hunt your targets and take them down with all-new aerial and on-the-run assassinations. 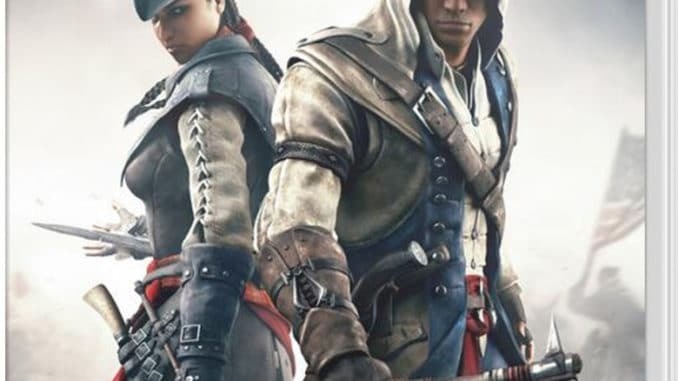 Eliminate crowds of opponents by countering multiple incoming attacks simultaneously and unleash new weapons including tomahawks, rope darts and firearms on your journey to becoming a Master Assassin. Explore the frontier with unprecedented freedom as Connor scales sheer rock faces and creeps through forest canopies. Track enemy trails through fresh snow and sneak into strongholds under cover of dense fog as the environment becomes another deadly weapon at your disposal. Carry the fight out to sea in spectacular naval battles. Take command of a ship and upgrade its hull and armoury, then board or destroy opposing vessels in epic open ocean conflicts. The powerful new Anvil Next game engine immerses you in Connor’s world with incredible animation, physics and weather effects. 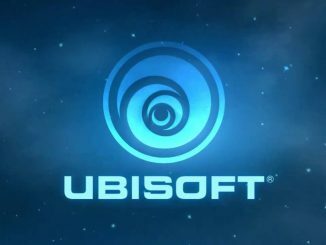 The Assassin’s Creed III + Liberation Remaster is said to be coming to the platform on February 15th and will cost 35 Euros. 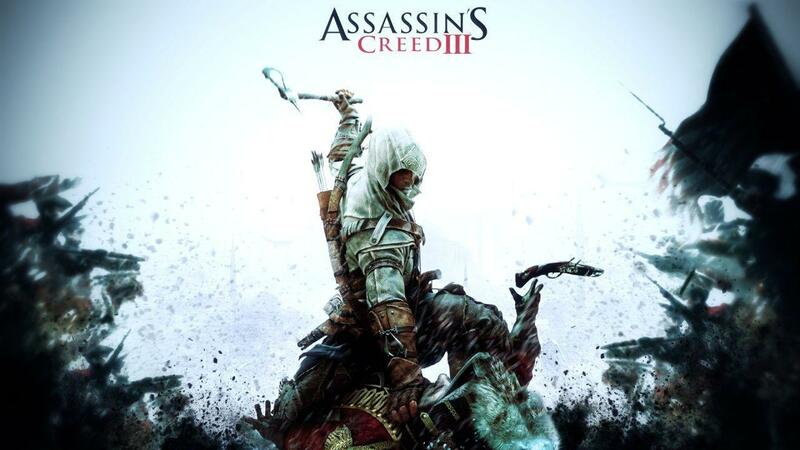 Assassins Creed III was originally released by Ubisoft in 2012. Fighting Hero III is a fighting game, created by NTDEC and released in 1993. 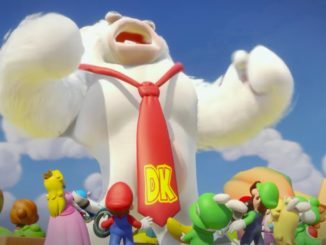 While ostensibly a sequel to Fighting Hero, the two games share little in common besides their genre.